Jands manufacture a range of professional lighting control products widely used throughout the Entertainment industry. Jands lighting control products are used in a variety of applications including corporate, house of worship, education and events. 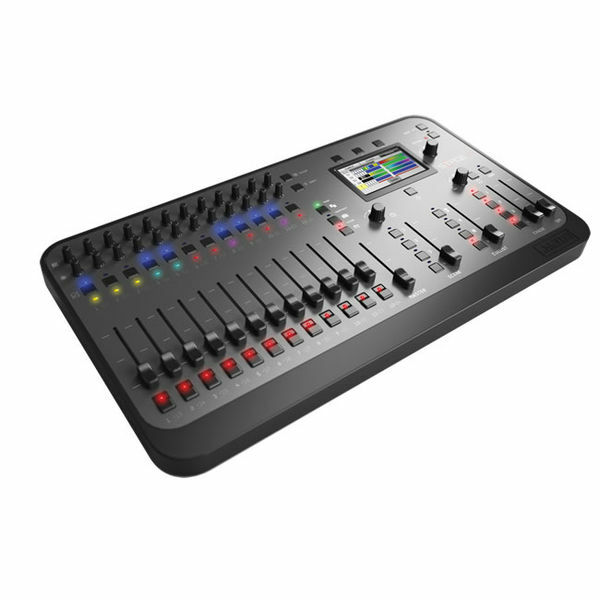 The Stage CL is an easy to use lighting console that offers simple, consistent control of LEDs or dimmers. Up to 24 fixtures or groups can be accessed through the physical & touch screen interface.